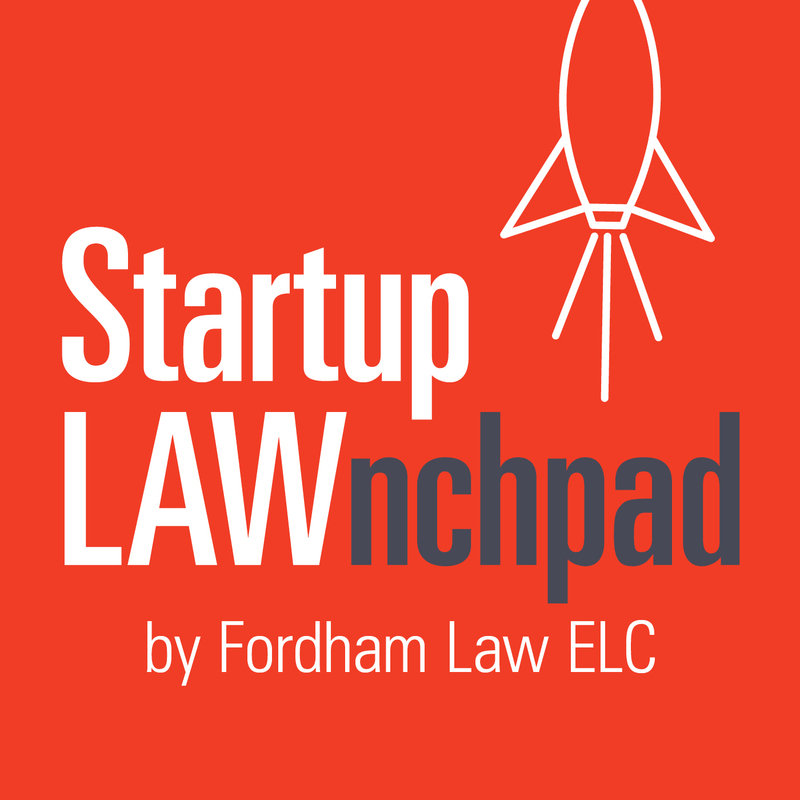 Episode Description: Fannie Law (Fordham Law ‘19) and Zachary Sherman (Fordham Law ‘19) join to discuss employment law and compensation and the various challenges entrepreneurs face while building up their company to become successful players in the industry, starting with the hiring of new employees. [:30] Fannie Law and Zachary Sherman introduce themselves as Fordham Law students under the direction of Professor Bernice Grant. [1:00] An overview of the hiring process and legal issues employers may face. [4:00] Considerations regarding employee compensation, including payroll issues, pay schedules, and minimum wage requirements. [7:00] Comparing exempt and non-exempt employees. [9:25] Can startup founders work for free? A look at the business owner exemption. [11:31] The key characteristics that classify workers as employees versus independent contractors. [16:22] The key characteristics required to classify workers as interns. [17:51] Details regarding employment relationships for at-will employees. [19:35] How a business owner establishes a formal relationship with an employee.